ABC has announced it has ordered the A Million Little Things TV show to series. Out of ABC Studios and Kapital Entertainment, the new TV series comes from writer DJ Nash. An alum of the cancelled series Truth Be Told, Nash is executive producing with Aaron Kaplan and Dana Honor. An ABC friendship drama set in Boston, A Million Little Things stars Stephanie Szostak, David Giuntoli, Romany Malco, Christina Moses, James Roday, Kristen Connolly, Christina Ochoa, and Lizzy Green. Reportedly, Ron Livingston has also boarded the series, while Anne Son, who played the series regular role of Katherine in the pilot, has left the production. Her role will be recast. Learn more about A Million Little Things. What do you think? How do you like the A Million Little Things TV series cast? 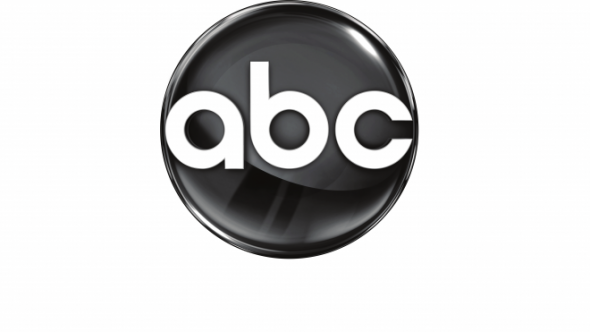 Do you plan to check out season one when it premieres on ABC? More about: A Million Little Things, A Million Little Things: canceled or renewed?, ABC TV shows: canceled or renewed? It is the best series on TV.